Sometimes, as you can probably imagine, running a busy blog can be extremely hectic. If your anything like me, you’ll dedicate your life to ‘to-do lists’, which start of being a nice and neat list, and finishing off being a messy, scribbled essay. 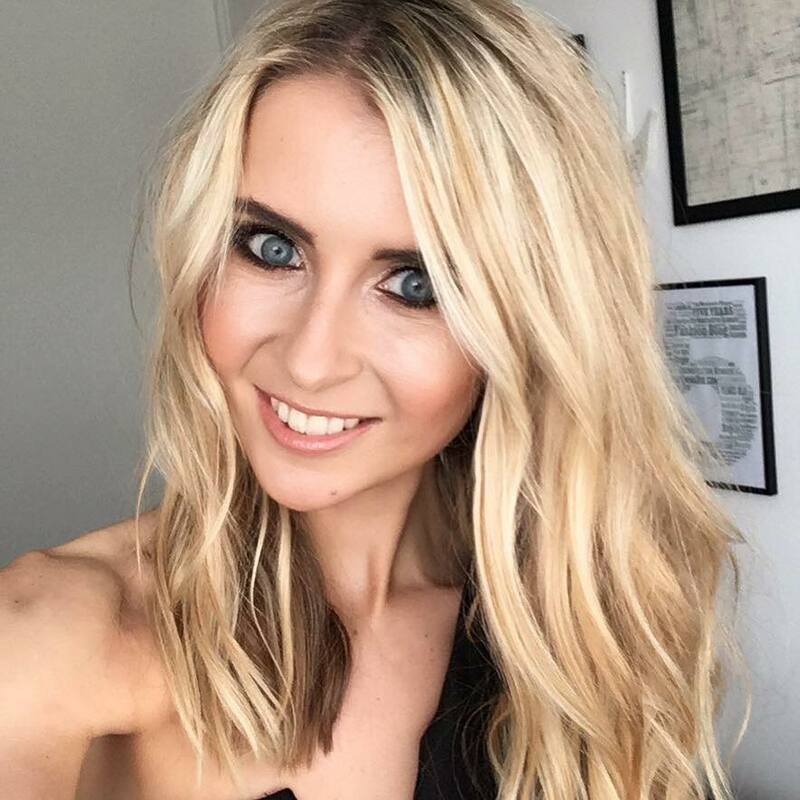 Recently, I have been so manic with running whatemmadid.com, that I haven’t had chance to sit back and review how amazing 2015 has been for me and the blog. The site has been running for five and a half years, but 2014-2015 have certainly been some of the craziest years in terms of blog opportunities, events, partnerships and general achievements that I’m so proud of. As many of you who read regularly will know, whatemmadid.com launched into a boutique too this year, with a dedicated capsule collection of dresses setting up shop over at my boutique page of the blog. Of course, this is definitely one of my happiest blogging memories as it was always a dream of mine to launch this, but when I came across the #EnjoyLifeMore competition which invited me to enter my happiest blog memory, I decided to take it back in time and do a little bit of a throwback entry! Ah – the sweet blogging days of 2011, when the blog was only 1 and a half years old. 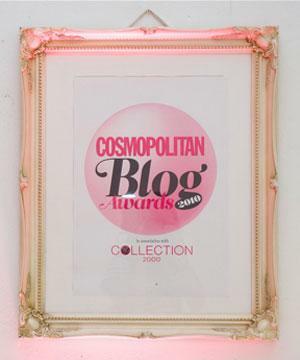 Back in April 2011, I was Matalan’s guest blogger, running my own column on the brand blog every Friday. 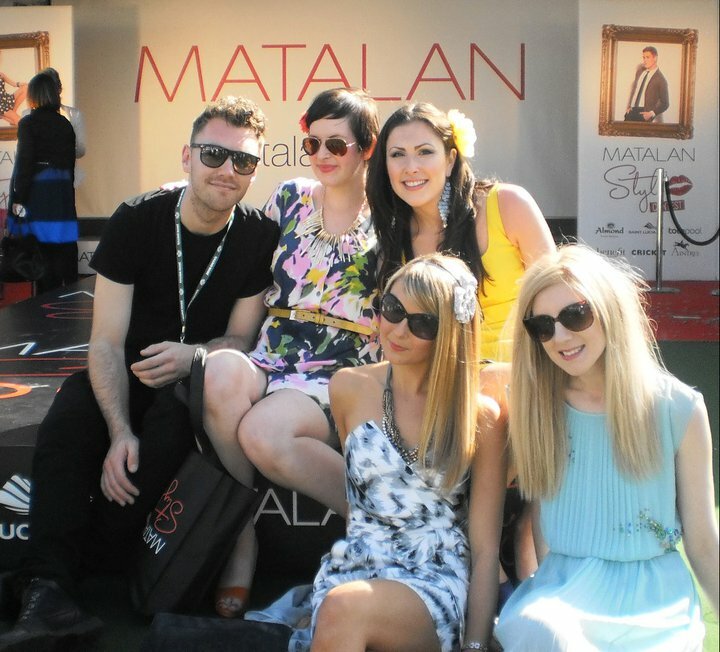 As part of my collaboration with the brand, I attended Ladies Day 2011 with Matalan, and helped to host their style contest over at Aintree. From the back of this, I was interviewed live on air for BBC North West Today and BBC North West Tonight, discussing my thoughts of the current years fashion, and the trends I had spotted across the ‘field’ so to speak. To this day, it was such an incredible experience when I think back. Seeing myself on TV with the title ‘Fashion Blogger’ was quite a big deal too back then, when fashion bloggers weren’t as huge and as influential as they are in today’s world. So there you go – I have shared my lovely little entry with you all. This was the blogging story and my happiest blogging memory that I submitted as part of the #EnjoyLifeMore competition entry. The question is: what is your happiest memory? Have a go at entering yourself here, and make sure you share your entry on Twitter too using the hashtag #EnjoyLifeMore and, by getting your friends and family to vote, you could win £150 in shopping vouchers of your choice! Have fun re-thinking those memories! Next Post Fashion: Win an Occasion Dress from the What Emma Did Boutique!